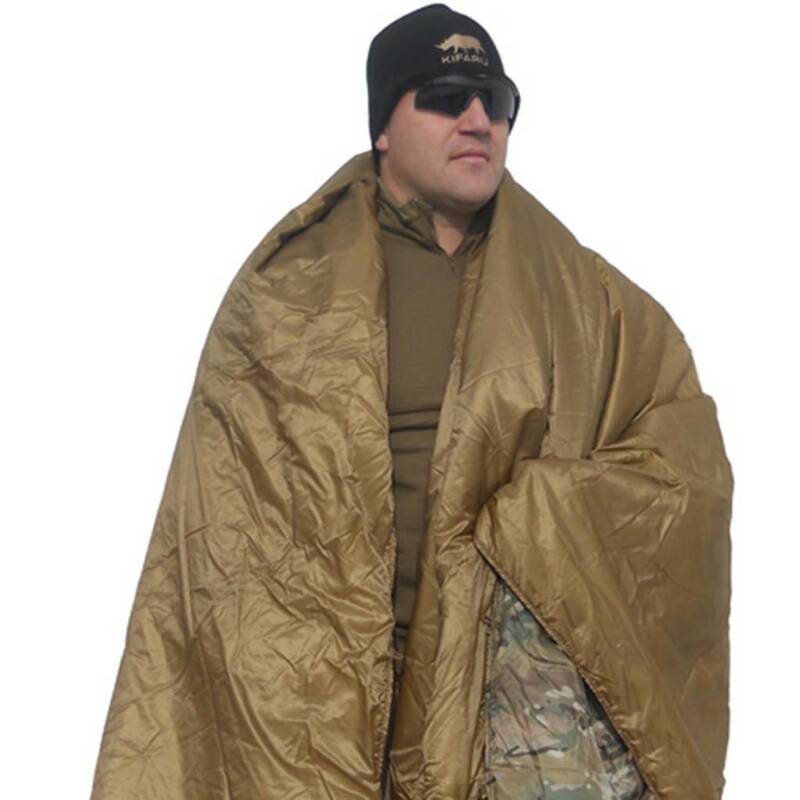 The Kifaru Woobie is designed to replace the USGI poncho liner and is MUCH warmer. 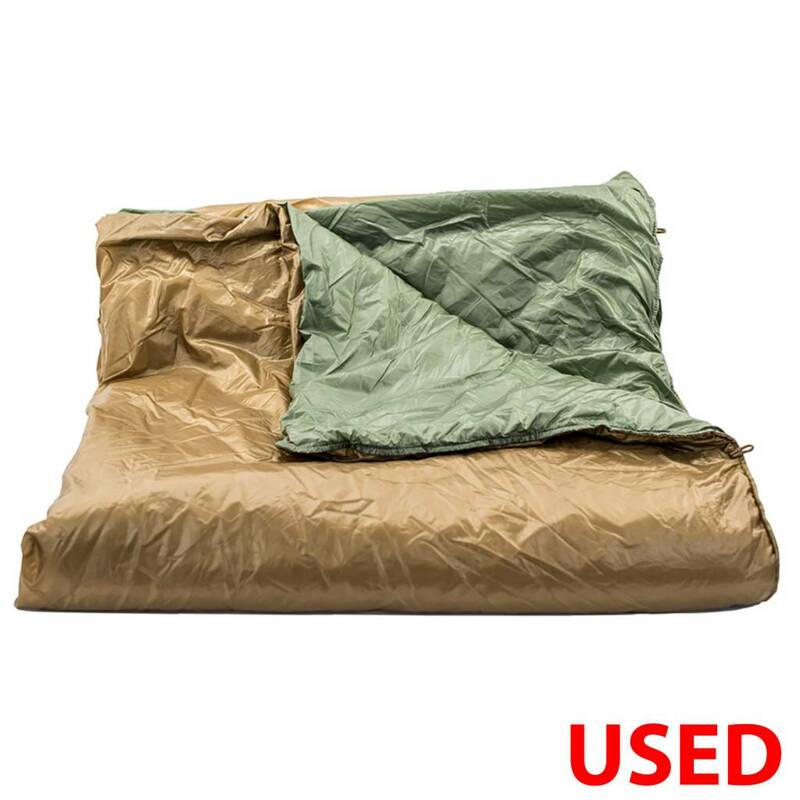 It is also great as a sleeping bag liner or ground cloth. Our Apex insulation is continuous filament - so strong that no quilting is needed. Plus, it has a better "feel" and draping capabilities - no quilting, so there are no cold spots. Coupled with our water resistant RhinoSkin Shell, you get immediate warmth and protection. Best yet, the Woobie & Doobie are very compressible due to the state of the art materials used. 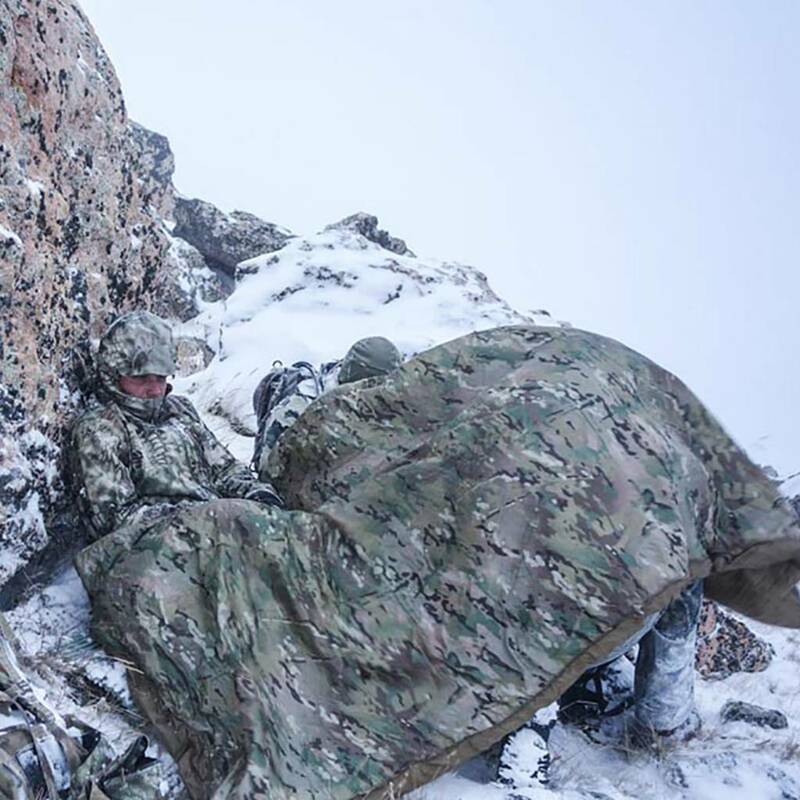 Same great stuff we use in our sleeping bags.